A Sudbury police constable has been found guilty of discreditable conduct under the Police Services Act for commenting on the salaries of senior managers at the police department. But Robert Rheaume tells CBC that he intends to appeal the decision. 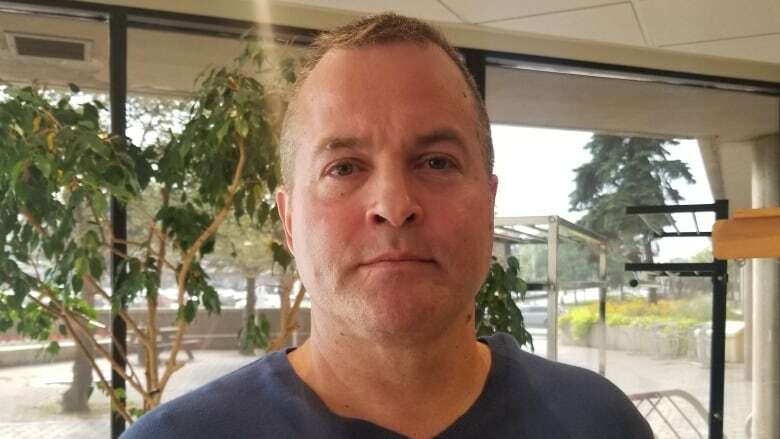 A complaint came forward against the 17-year constable in March 2018. 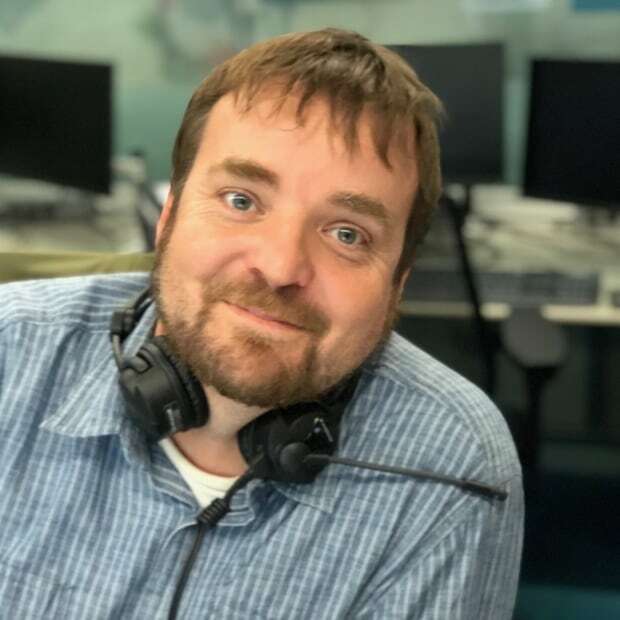 That month, he commented on a story on the Sudbury Star Facebook page about the annual Sunshine List, which names provincial employees who earn more than $100,000 annually. Rheaume specifically named Sudbury police chief administrative officer Sharon Baiden, questioning her $205,000 salary and claimed she had received a 50 per cent raise in recent years. A few days later, he commented on a post on a friend's page about gas prices. In that post, he named three other senior staffers at the police service and questioned their raises and salaries. A disciplinary hearing last month was presided over by retired OPP superintendent Greg Walton. In his decision released Wednesday morning, Walton ruled that Rheaume committed misconduct by showing disloyalty to the police service. "I am not suggesting it is improper for a police officer to draw the public's attention to careless spending, but it must be done in the correct manner and for political reasons, not for self-serving reasons as in this case," Walton writes. "Police officers are constrained by their profession; a member of the public has an unfettered right to criticize a police service, but a member of that same police service has a duty of loyalty. A police service has a duty and right to maintain discipline. For these reasons, police officers do not enjoy unrestricted freedom of expression." Walton found that by mentioning specific members of the police service and by not being careful to share accurate information with the public on Facebook, his intent was to question the integrity of the Sudbury police and its employees. "His intent to do so is masked in a weak explanation of a political statement," reads the ruling. Walton specifically discussed the allegation by the Sudbury police lawyer that Rheaume mentioned disgraced former police chief Frank Elsner in his post about Baiden receiving a raise to suggest that she had been "paid off" and agreed that it was to infer something "nefarious" had taken place. "I find it unlikely that that dispassionate reasonable person would absolutely conclude that Ms. Baiden was 'paidoff' but the social media post does suggest something was amiss; it was certainly an attempt to link Ms. Baiden to something negative," Walton wrote. A date will now be set to determine the punishment for Rheaume, who has been suspended with pay since May 2018. The decision doesn't address penalty directly, but Walton does write that "the posts are not terribly offensive and are not at the extreme end of the spectrum, but that does not mean they do not equate to discreditable conduct. Rheaume is facing two other separate police disciplinary hearings. On Feb. 7, he will be before a tribunal to answer to two counts of discreditable conduct and one count of insubordination, while on Feb. 14 he has another hearing to face a charge of breach of confidence.